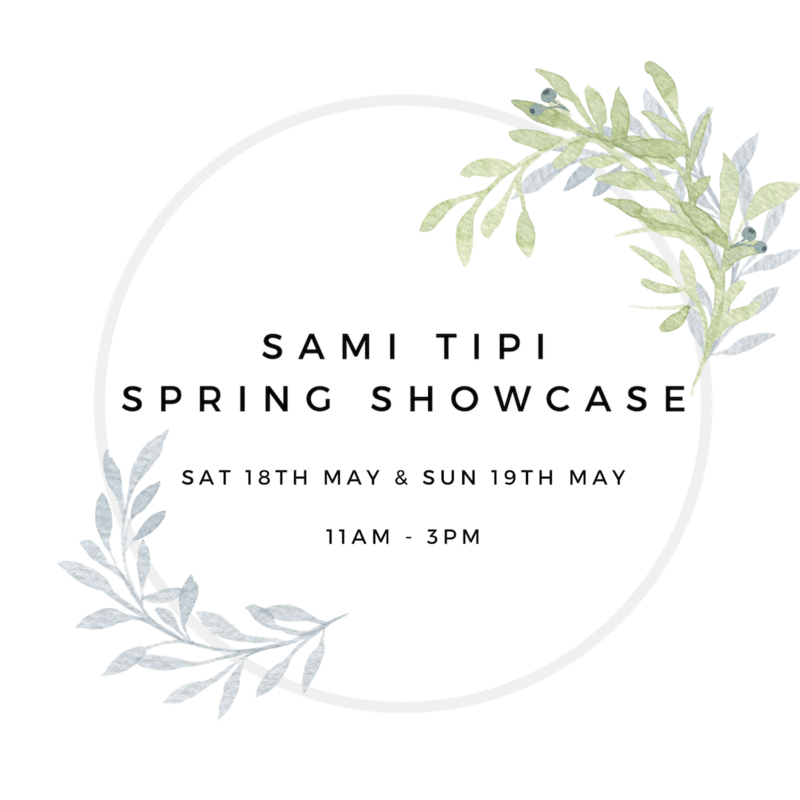 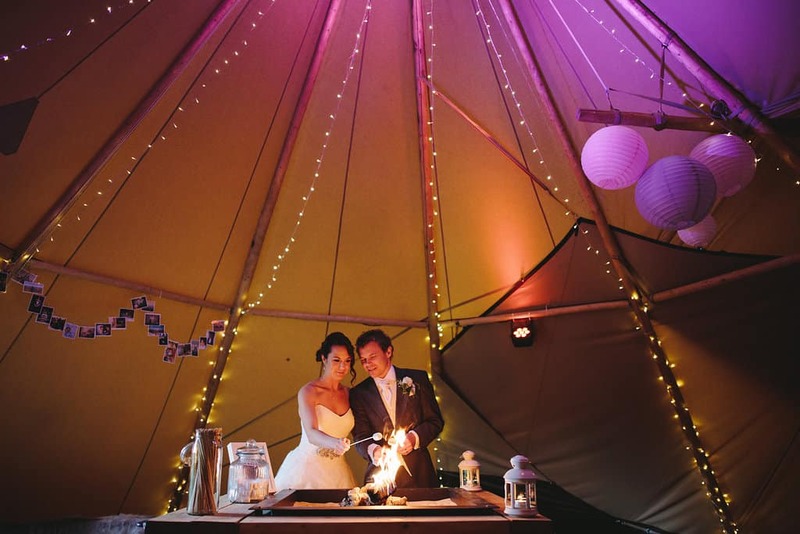 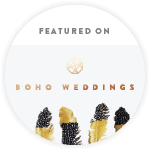 “Jodie and Craig are the friendliest people you would ever imagine to help make wedding dreams happen, and we are so glad we went with Sami Tipi for our reception tipis. 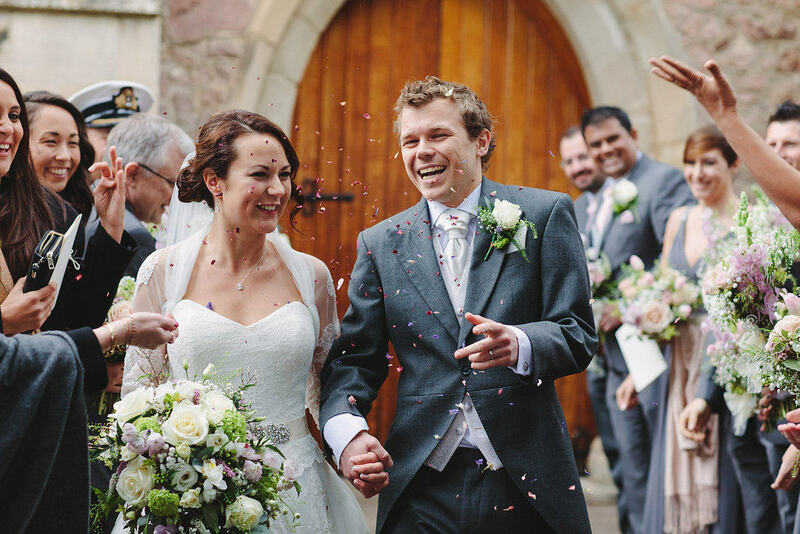 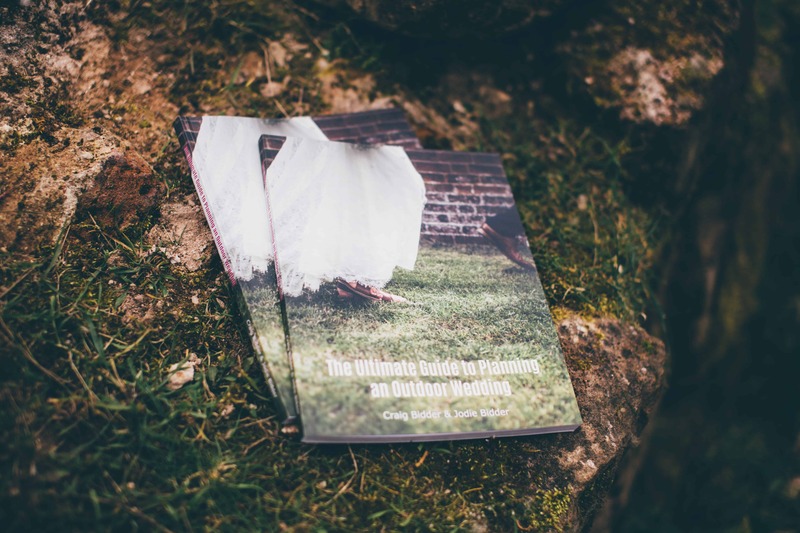 Right from the beginning, we felt we were in wonderful hands – even though I was planning the wedding from San Francisco (and my fiancé in the UK), it couldn’t have been smoother. 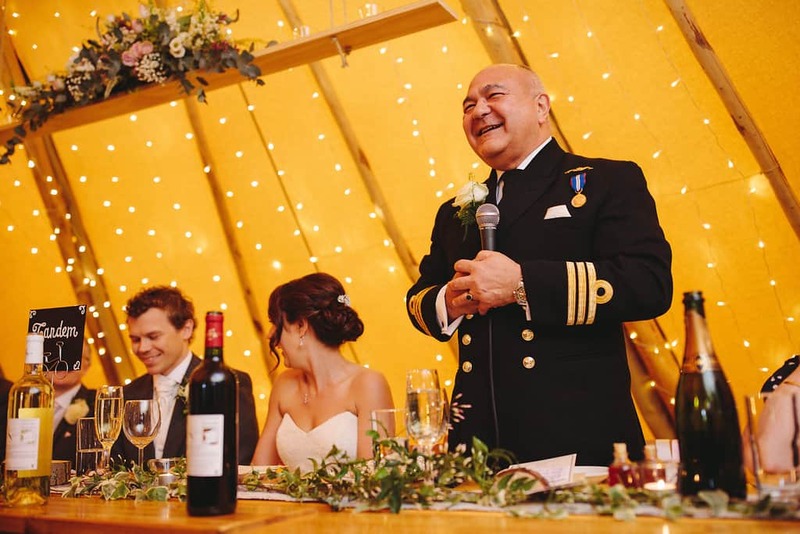 Jodie was always available to chat via email, and we had multiple Skype planning sessions even with live powerpoint floor plans, in order to create the perfect space for our day. 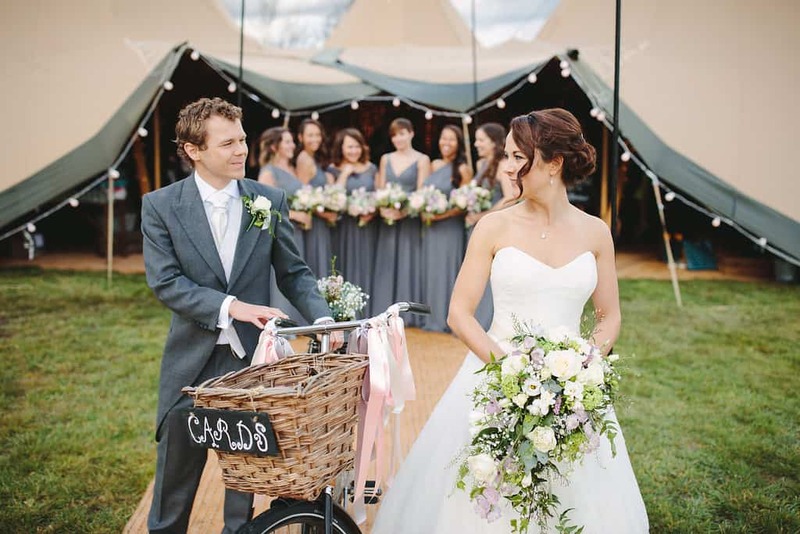 The tipis themselves, before any decoration at all, were unique and magnificent, but Jodie and Craig helped make them so much better by the many extras we could use – fairy light curtains, lit-up tipi poles, hanging shelves for flowers, vintage furniture, so much more. 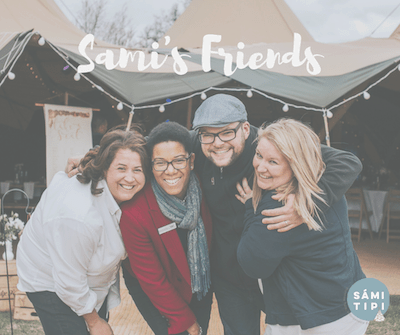 They helped advise on the whole layout and we even were able to add an extra giant tipi so that reception drinks could be inside if cold (which turned out to be a necessity in April!!). 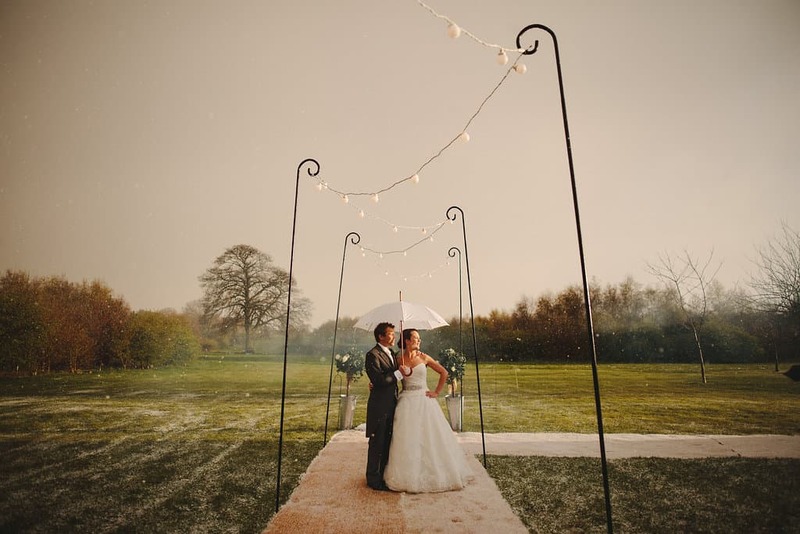 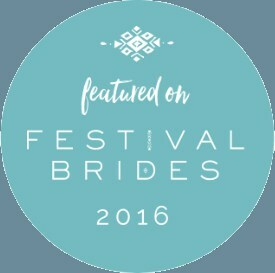 The team were super helpful as we were setting up everything the day before the wedding, and were very accommodating if we had any requests or changes, which I really appreciated having not seen the venue or site till right before the wedding.